Are you a Hampshire based business looking for help with your Branding? Get your image right and you are instantly recognisable, get it wrong and you blend into the wallpaper. 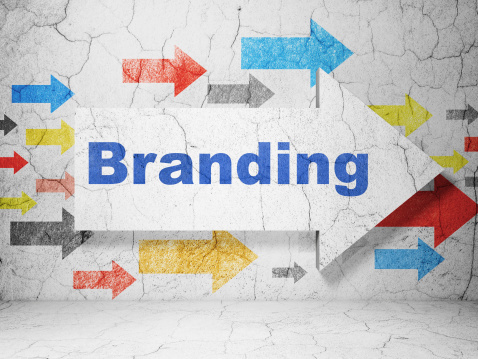 Therefore great branding has a part to play in building a successful business. At ExtraDigital we understand that each business is different and that the key to creating winning branding is to work closely with you. Hampshire is a highly diverse county ranging from big cities to small rural villages. As such businesses based in this part of the UK can range widely in both size and target markets. For more details on our Hampshire branding and design services call ExtraDigital on 01227 68 68 98 or contact us.